Organic cotton. Soft luxurious 100% organic cotton. There is nothing like organic cotton for baby. We love our newly designed Wee BE Organic cotton baby accessories. 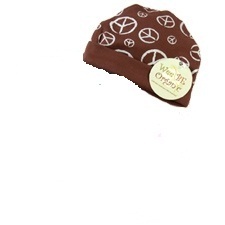 Our Wee BE Organic baby caps are adorable and so affordable you will think you're dreaming. 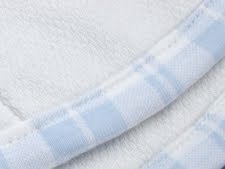 Our soft and cuddly Wee BE Organic baby blankets are 100% organic and super soft for baby's sensitive skin. 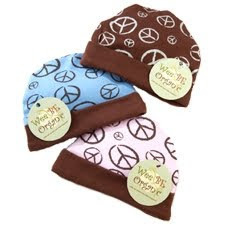 And our Wee BE Organic Clean Burper burper cloths are the natural choice for moms everywhere! This adorable Wee BE Organic gift bag collection comes complete with a luxuriously soft baby blanket (28" x 28"), award-winning Clean Burper burp cloth, comfy baby cap and Wee BE drawstring tote. Each of our 100% organic products cradles baby in natural comfort. 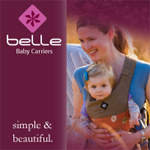 Ideal for the mom who wants only natural baby products for her little one! Absolutely the softest, most comfy, 100% organic cotton you can find! 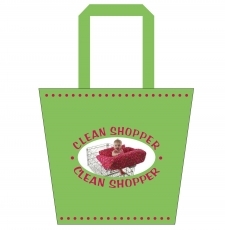 These adorable Wee BE Organic Clean Shoppers are made using three layers of 100% organic cotton. No Bamboo! No Polyfil! Only pure organic cotton for the most discerning eco-conscious mom! Avaliable in three Peace prints and packaged in an equally adorable, 100% organic cotton drawstring tote! Cute, soft and 100% organic! 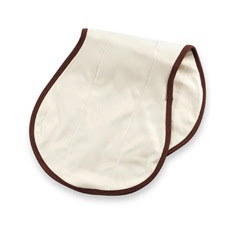 These adorable Wee BE Organic baby bibs are the sweetest things you can buy! 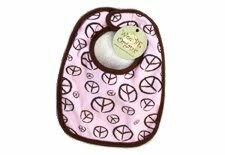 Made of two layers of extra thick, 100% organic cotton, these adorable bibs come in three Peace print colors! Choose one or buy all three! They're as adorable as they are affordable! 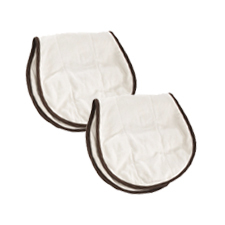 Our Wee BE Organic Clean Burper burp cloths are made with four luxurious layers of 100% organic cotton. No harmful chemicals or pesticides here! Select from natural or brown trimmed styles. Please note: 1 burper per package. 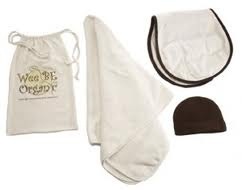 For that special new baby, our Wee BE Organic gift set is the natural choice! 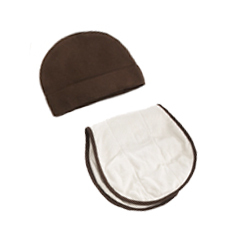 Each gift set comes complete with a Clean Burper burp cloth made with four luxurious layers of 100% organic cotton and our comfy baby cap. 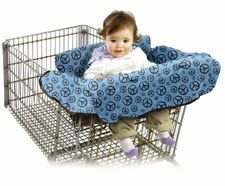 Cradle baby in this 100% organic cotton baby blanket made with two layers of the softest cotton for baby's added comfort.